By now, it’s well-known that mobile inspection apps are big time-savers and productivity enhancers for field workers. 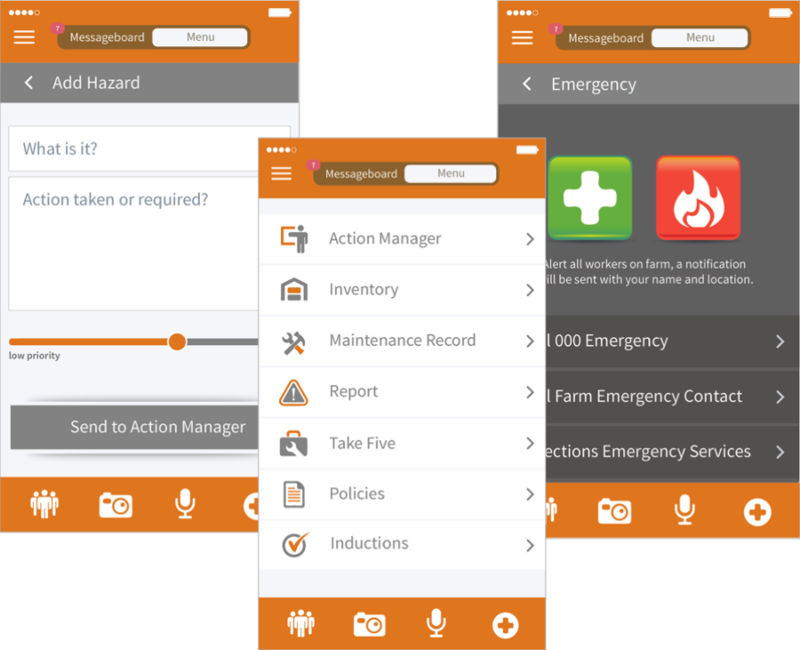 And many enterprises have recognized that building mobile apps for firstline workers — such as for doing field inspections — are key to their digital transformations. 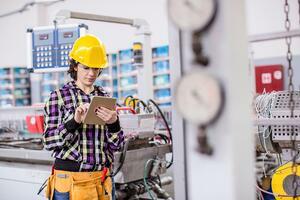 It’s easy in theory to talk about building mobile inspection apps. But doing it in the real world is another thing entirely. Given the complexities of field inspections and business workflow and processes, it’s easy to get wrong. We’ve got help for you --- tips from Mark Zuniga, Senior Vice President and CIO at UniversalPegasus International, which provides field inspection services to monitor the construction of oil and gas pipelines. 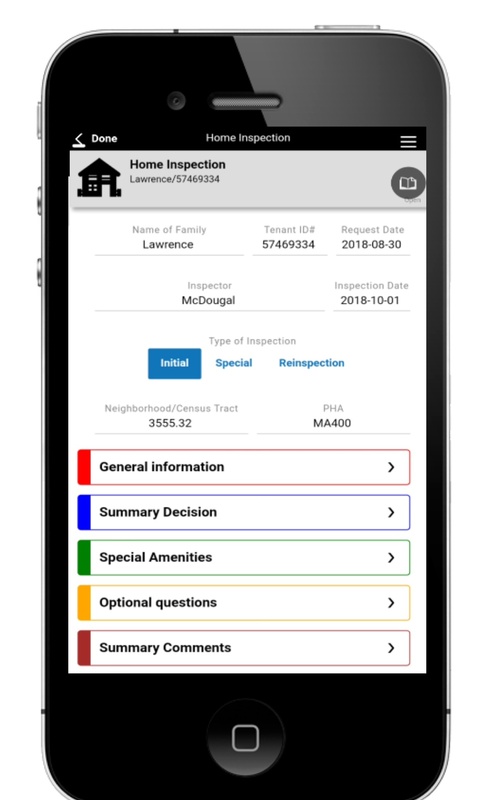 In a blog post for Forbes, “How to Disrupt an Industry with an App,” Zuniga offers great tips on developing a killer mobile inspection app. Following are the highlights, based on his experience building an inspection app which revolutionized the way his company does pipeline monitoring. 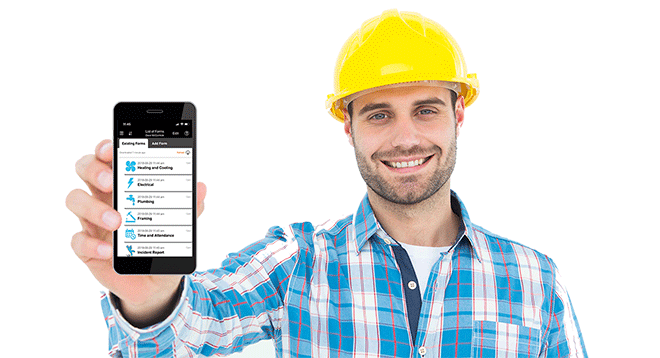 Here’s a bonus tip for building mobile inspection apps: Get the best platform possible. Alpha TransForm is ideally suited for helping enterprises build mobile inspection apps and scale their digital transformation. The Alpha TransForm mobile app development environment helps users craft online or offline mobile apps in minutes that utilize the latest mobile features (camera, GPS, etc.) for fast, accurate data capture. While offline operation and integration are built-in, developers have the flexibility to further customize the apps for advanced security, integration and workflow.